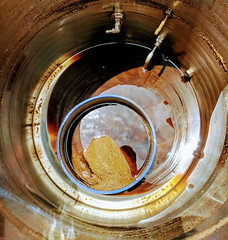 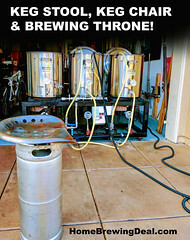 Free Keg, Kettle or Wort Chiller with a $250+ Purchase! 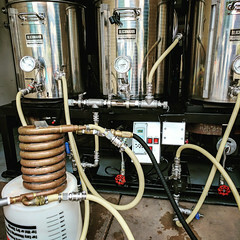 Coupon Description: HomebrewSupply.com currently has a promotion going on where you can get either a Free Keg, Homebrew Kettle or Wort Chiller with a $250 Purchase while supplies last. 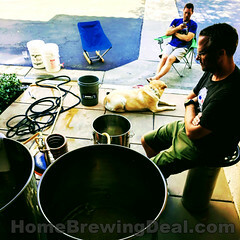 I am not too sure how long this Homebrew Supply promo code is good for, so act fast to take advantage of this home brewing coupon!